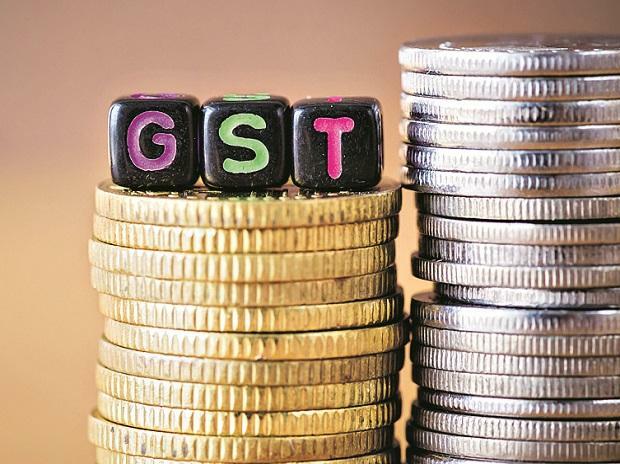 GST collection dropped to Rs 94,726 crore in December 2018, lower than Rs 97,637 crore collected in the previous month.The total number of sales returns or GSTR-3B filed till December 30, 2018, is 72.44 lakh, the finance ministry said in a statement. Compensation released to states for August-September stood at Rs 11,922 crore. Of the Rs 94,726 crore collected, Central GST (CGST)collection is Rs 16,442 crore, State GST (SGST) is Rs 22,459 crore, Integrated GST (IGST) is Rs 47,936 crore and Cess is Rs 7,888 crore. The total revenue earned by central government and state governments after regular settlement in December is Rs 43,851 crore for CGST and Rs 46,252 crore for SGST, the ministry added. The Goods and Services Tax (GST) collection stood at Rs 1.03 lakh crore in April, Rs 94,016 crore in May, Rs 95,610 crore in June, Rs 96,483 crore in July, Rs 93,960 crore in August, Rs 94,442 crore in September, Rs 1,00,710 crore in October and Rs 97,637 crore in November.